Give Your Love to Breakthrough! We appreciate you and all you do for education! If you would like to purchase this ticket and need the discount code please contact Sarah, sdutcher@kentdenver.org. 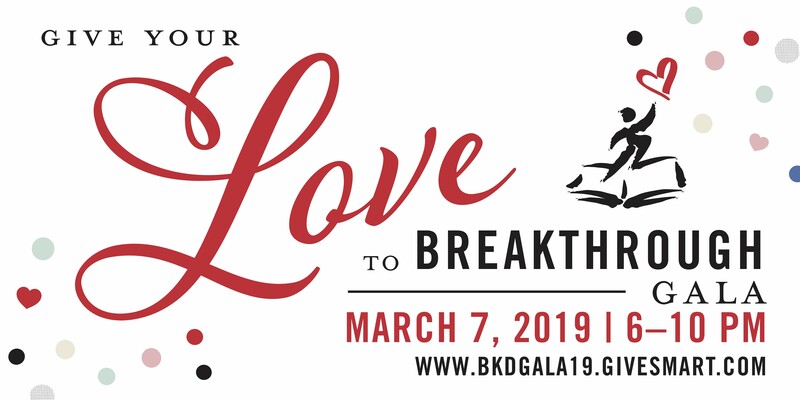 If you cannot attend our event but would still like to Give Your Love to Breakthrough, please donate below or send a donation to Breakthrough Kent Denver, 4000 East Quincy Avenue, Englewood CO 80113. I have read and agree to the Terms and Conditions and give my consent to Breakthrough Kent Denver to process my personal data. I understand I can revoke this consent at any time. Would you like to visit or volunteer with Breakthrough? 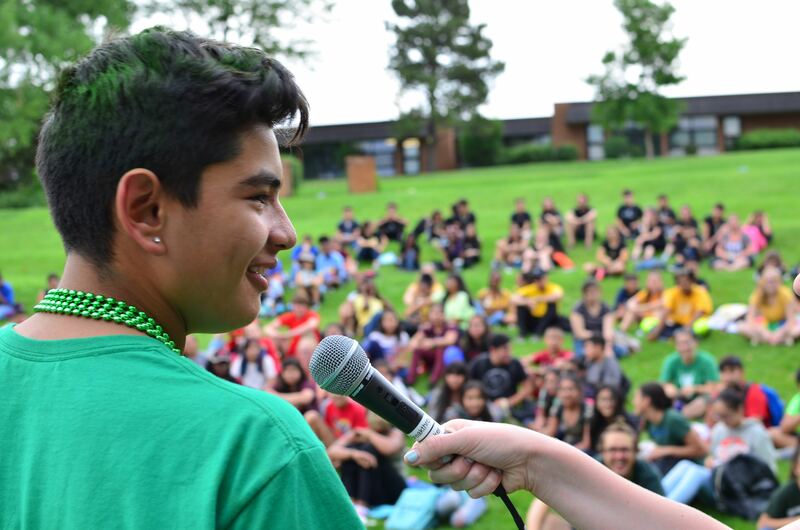 Please join us in supporting & celebrating Breakthrough Kent Denver's students and teachers! Hosted at the beautiful Schaden Dining Hall at Kent Denver School! Dinner, Drinks, Live Auction and Silent Auction! Attire: Party attire! Dress casual or fancy! However you want to celebrate your love for Breakthrough! All proceeds from the evening will help provide transportation, programming and operating support to the Breakthrough students and teaching fellows for the 2018-2019 program year! Please visit our website to learn more about Our Impact! Or watch our powerful video below from the perspective of a student and teacher!